So far, I have ordered five custom stickers for my business. It is very easy ordering online through Sticker Canada, as you can upload any type of file and they answer questions in a timely manner. Delivery time is pretty quick and the price is very reasonable. The quality is good as well. 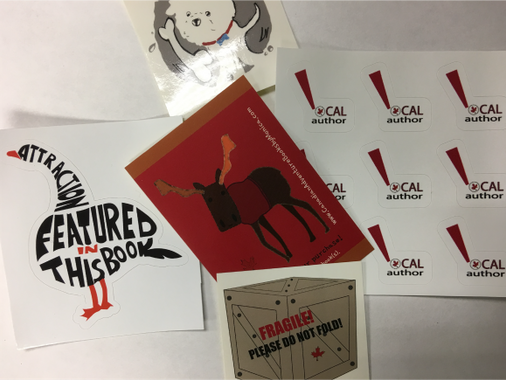 I would definitely use Sticker Canada again!